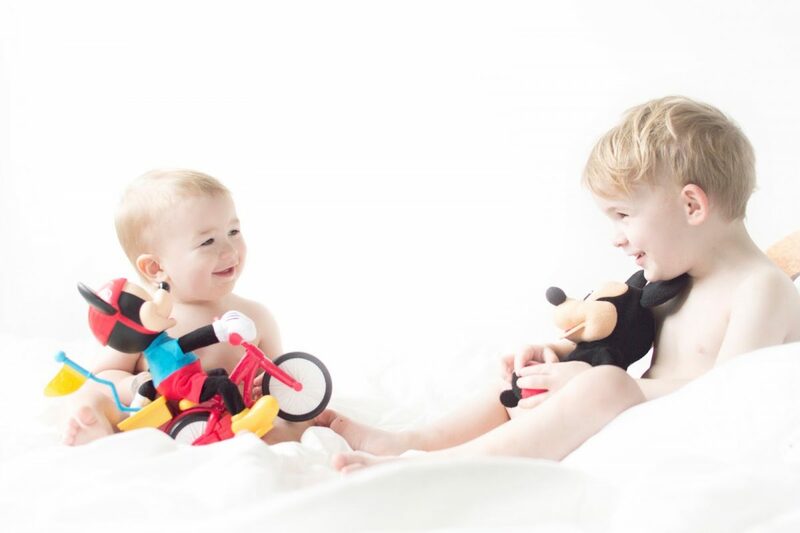 A lovely surprise arrived for the boys from Fisher Price a few weeks ago – the Fisher Price Silly Wheelie Mickey Mouse toy. 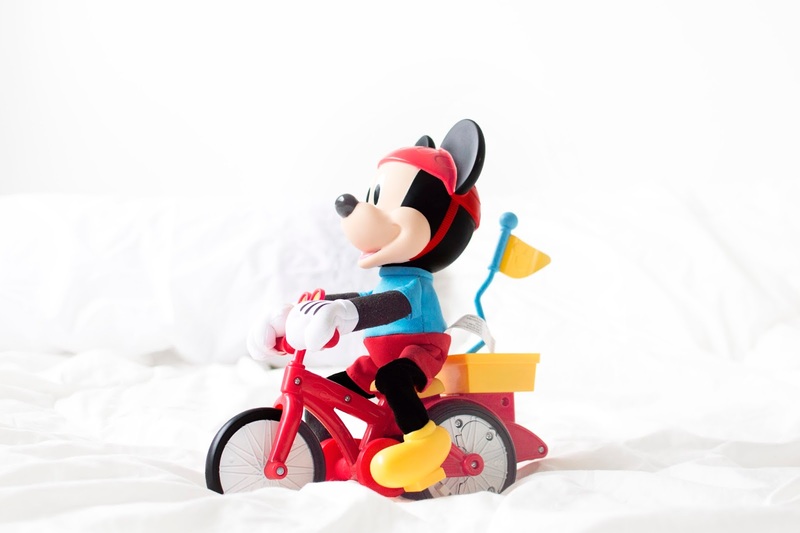 Like me, the boys are Mickey fanatics and were clapping their hands, jumping up and down like crazy as I opened the box – but a Mickey on a bicycle? Honestly, I wasn’t sure he would have any appeal [other than being Mickey of course] as what could a toy on a bicycle do? How wrong I was. This toy has staying power with all of my boys – although Baby Hero seems to be under the impression that any Mouse that enters the Jones house is his. No debate. His. Thankfully as Lyoto is at preschool and Jensen at the big school, Hero does get Mickey to himself all afternoon. Firstly, from my point of view I have to say that this Mickey is nowhere near as loud as the other Mickey toys that we’ve been playing, despite my horror at a huge speaker nestled in the back wheel of the toy – and the song is quite catchy [read: I can’t stop singing it] – the Cycle Spin song is now a favourite in our house! 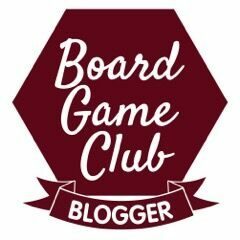 Mickey has games to play, much like the other active toys that Disney and Fisher Price have created, and is easily started with a nudge of the cycle flag to the rear of the Big Cheese. That there were batteries in Mickey – he was ready to go! 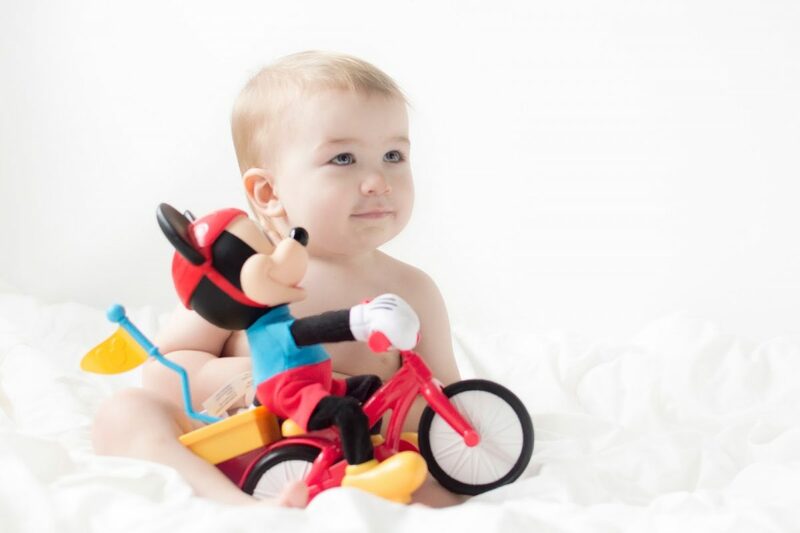 It’s a simple feature, but the boys love that Mickey can take his arms off the handles – they call him stunt Mickey! Mickey doesn’t just charge forwards for twenty feet in a straight line. His programming means that he fits all of his moves into our living room easily, as he spins, wheelies and circles around to keep things interesting. He didn’t tip quite as easily on surfaces. He does quite well on our laminate and manages to get along on the carpet, but can’t actually spin on there – and he topples quite often. 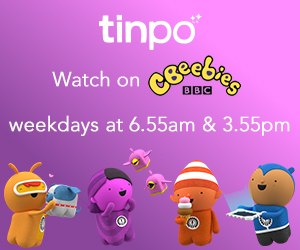 It’s been so sweet hearing Baby Hero shouting “Oh-oh!” and rescuing his favourite Mouse from his Mouseka-mishaps though! According to Grandad, Mickey needs a wider back wheel or stabilisers. 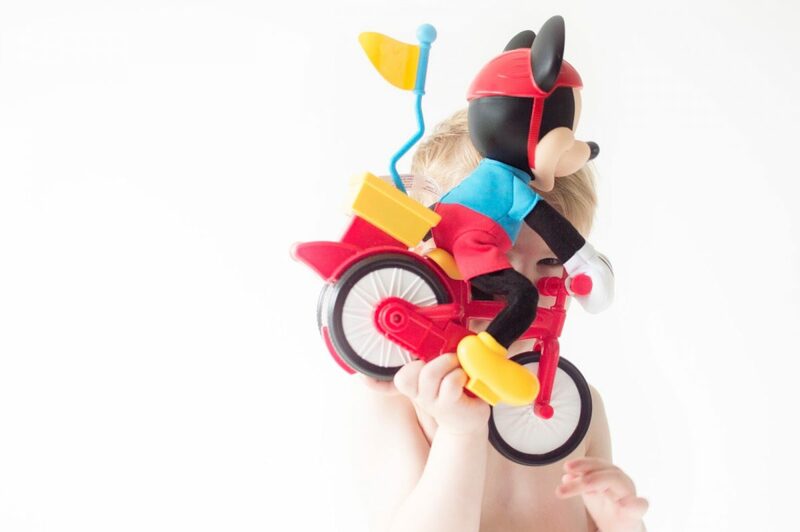 Fisher Price Silly Wheelie Mickey is available for around £32 at the moment – and we thoroughly recommend him if Father Christmas is wondering what to get a mini Mouseketeer!